Another version of GBWhatsApp is out and that is the V6.81. This is released mainly to fix the major bugs found in the previous version V6.80 which makes the App crash a lot. Asidethe bug fixes, the new update also comes with some improvements as well as new features. Take note that this GBWhatsApp V6.81 is actually different from the other GBWhatsApp V6.55. Even though both of them have the same name with very similar feature, you can either install the GBWhatsApp 6.55 or this V6.80. 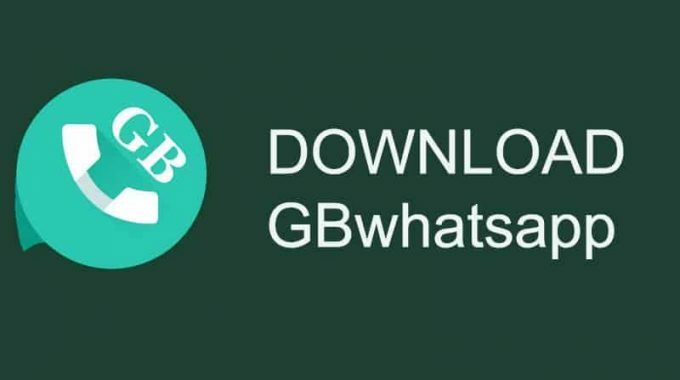 You can download the latest GBWhatsApp v6.81 from HERE or HERE.